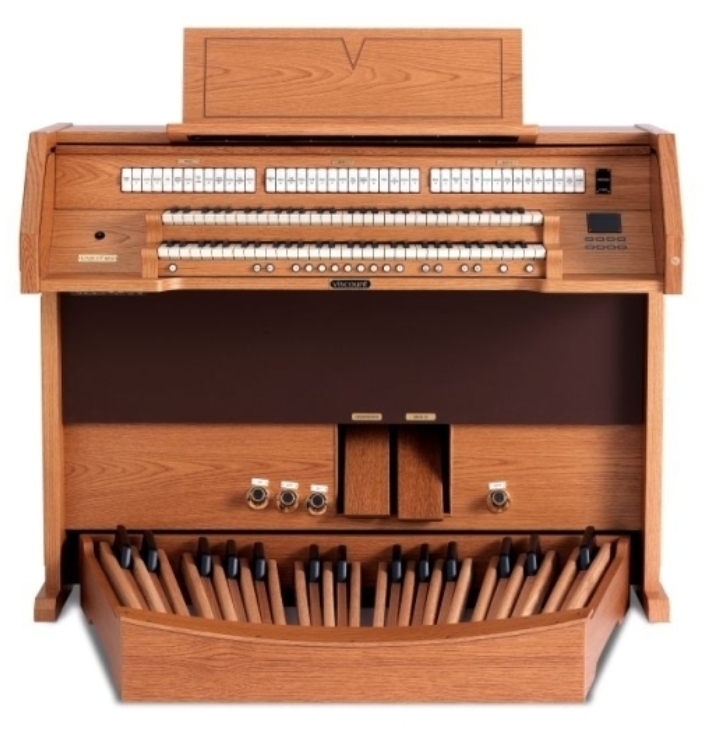 Viscount Organs: Welcome to Our Blog! 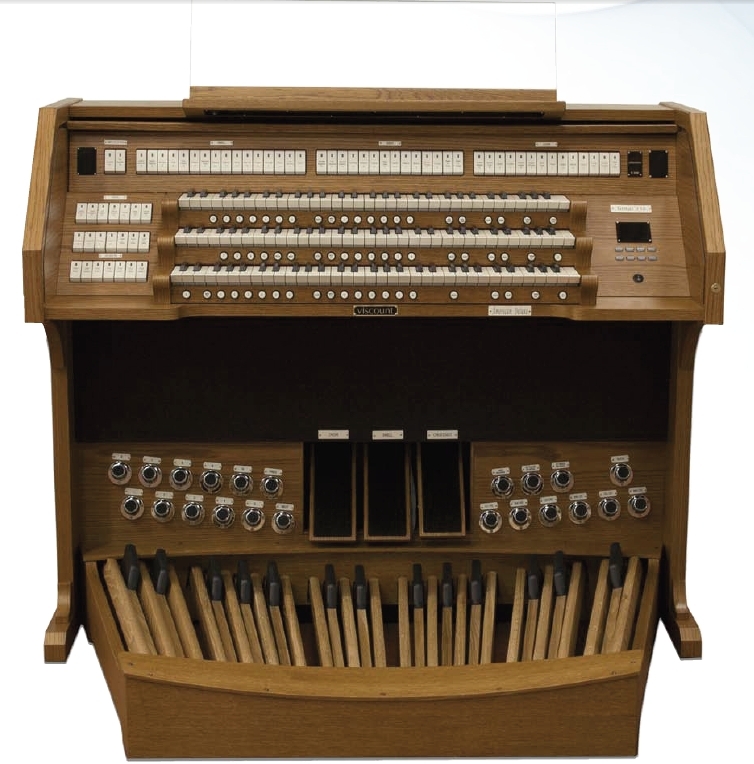 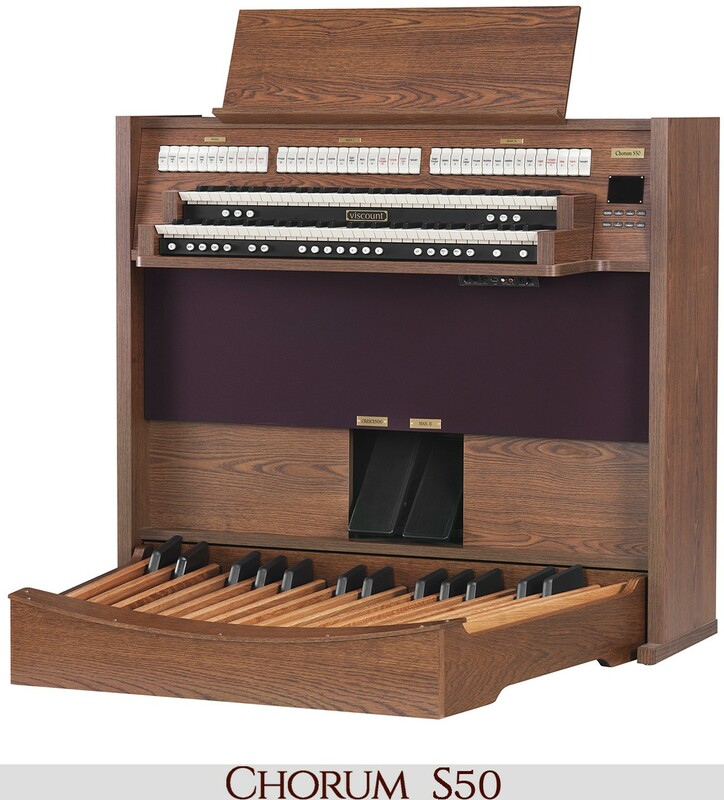 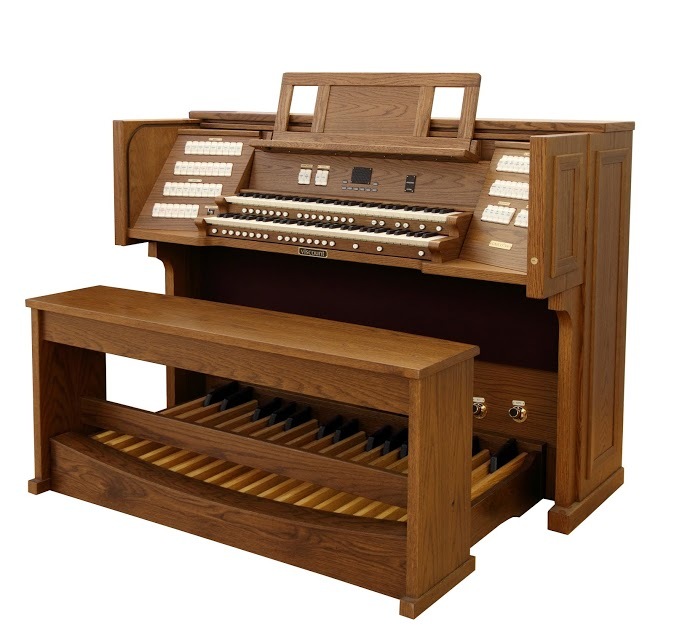 Hello, and welcome to the all-new blog for Viscount Organs North America. 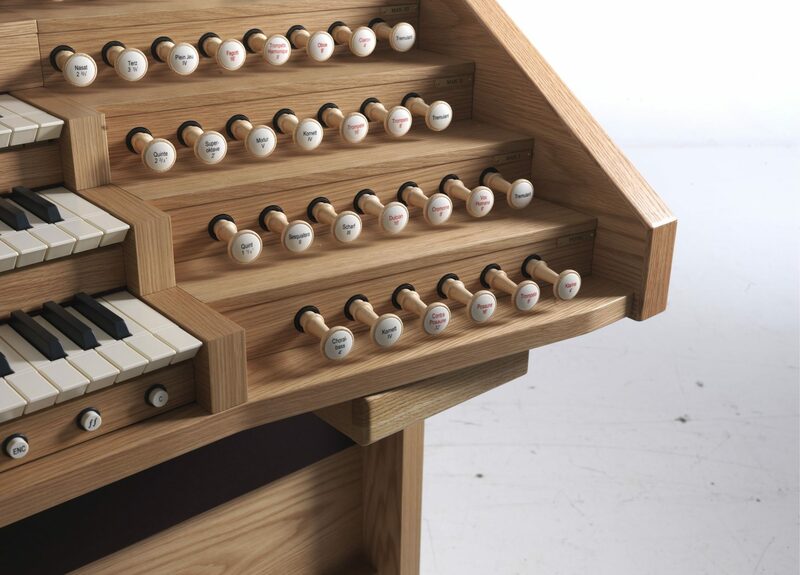 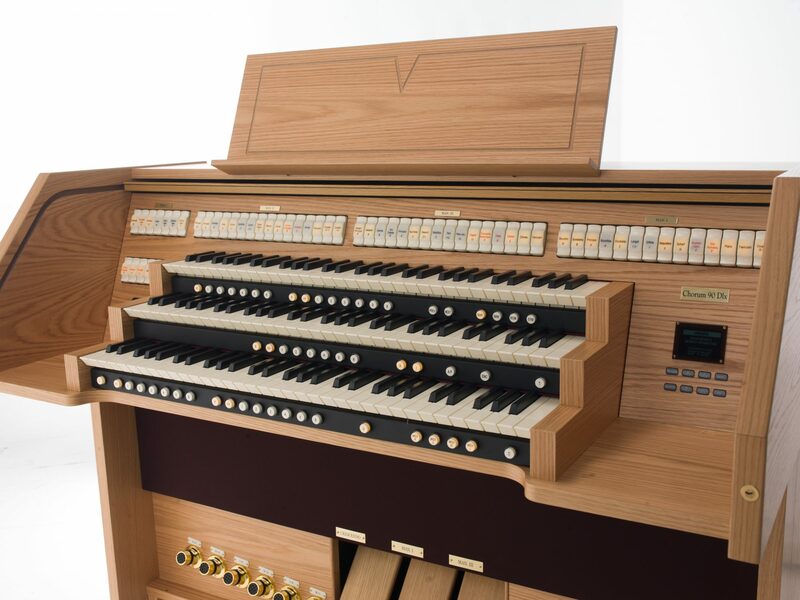 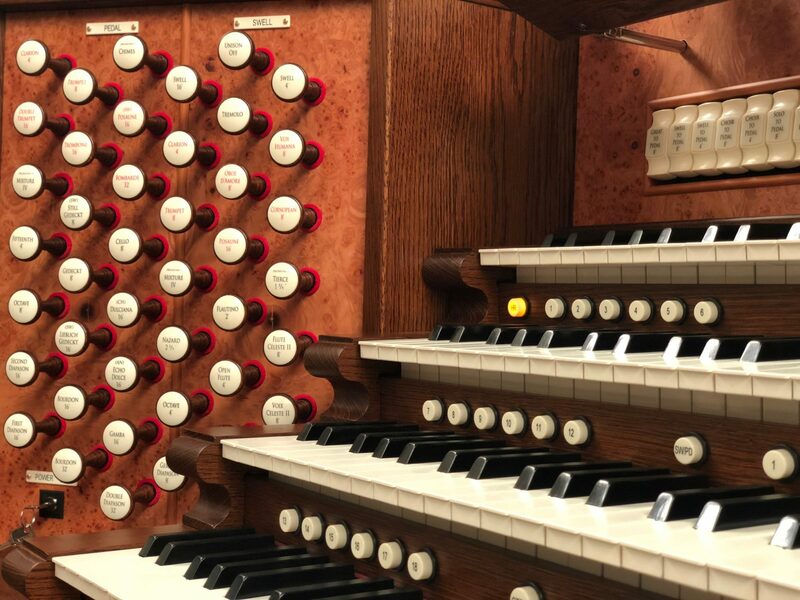 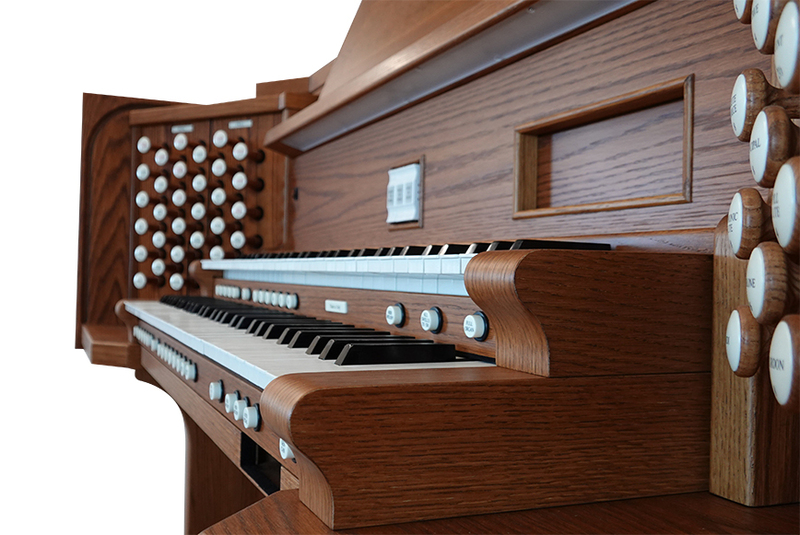 We are proud to bring the very best in technological innovation for a wide array of musical instruments, including classical electric and digital organs. 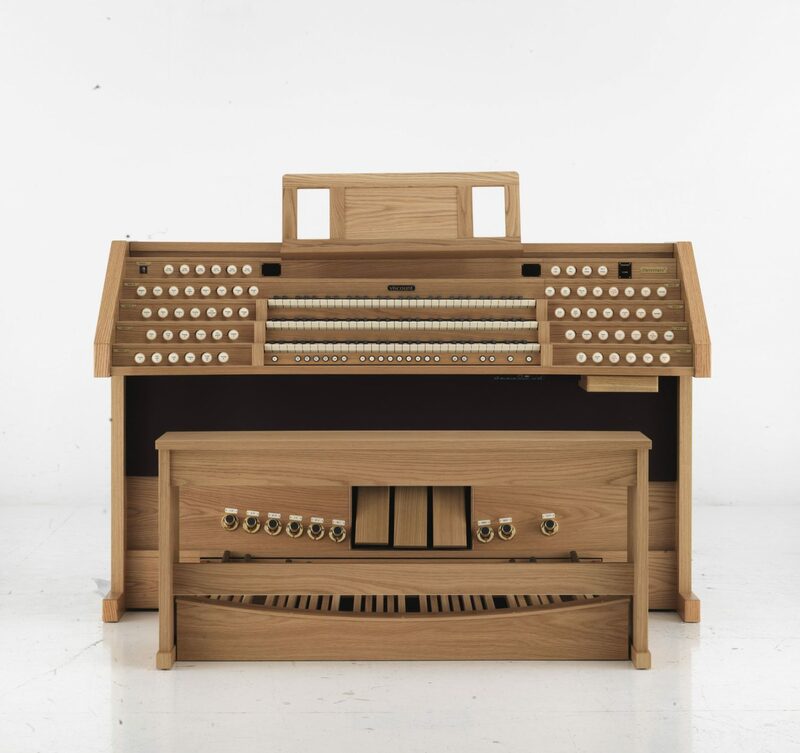 As we begin our official launch of US product lines, we could not be more excited to share our family’s rich, 100 year history and knowledge acquired producing church and digital organs with people across the world. 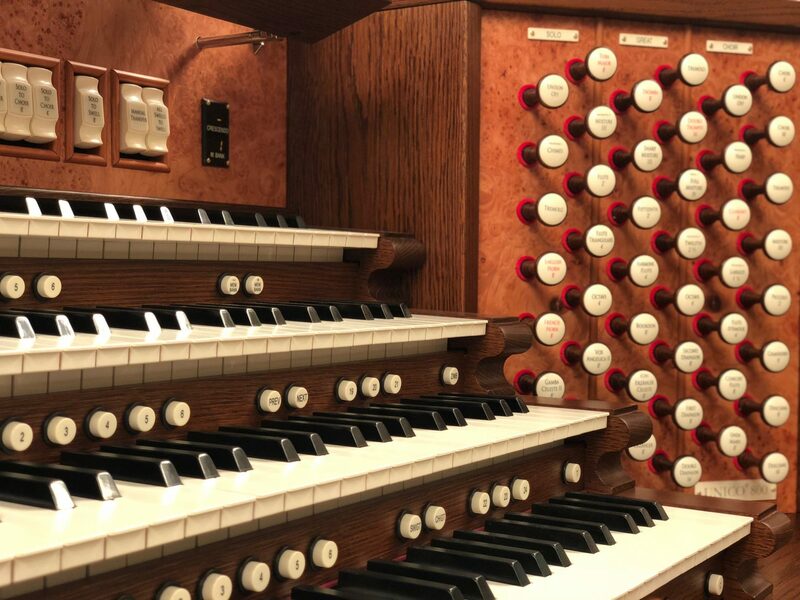 The decorated history of the Galanti family began with Antonio in the 19th century and tells a story of a family whose name is synonymous with music. 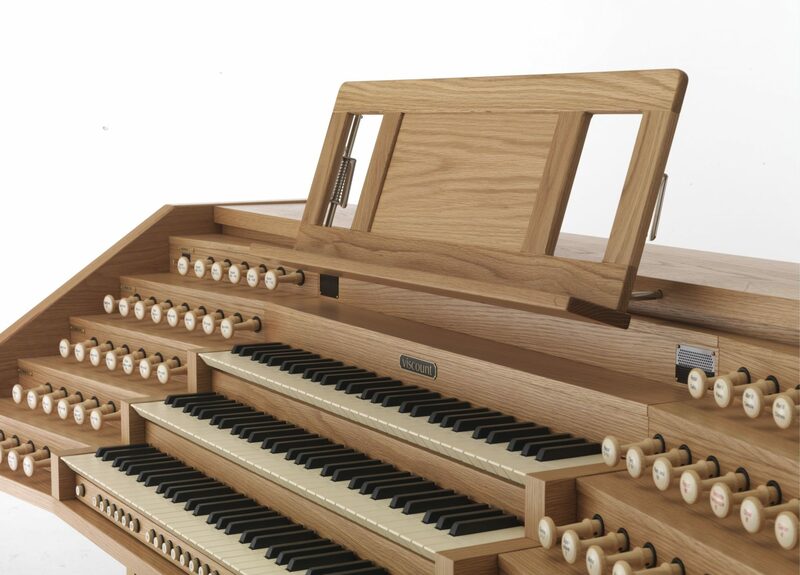 The family has since developed a reputation for producing musical instruments that, for more than a century, have spread the name from Mondaino, Italy throughout the world. 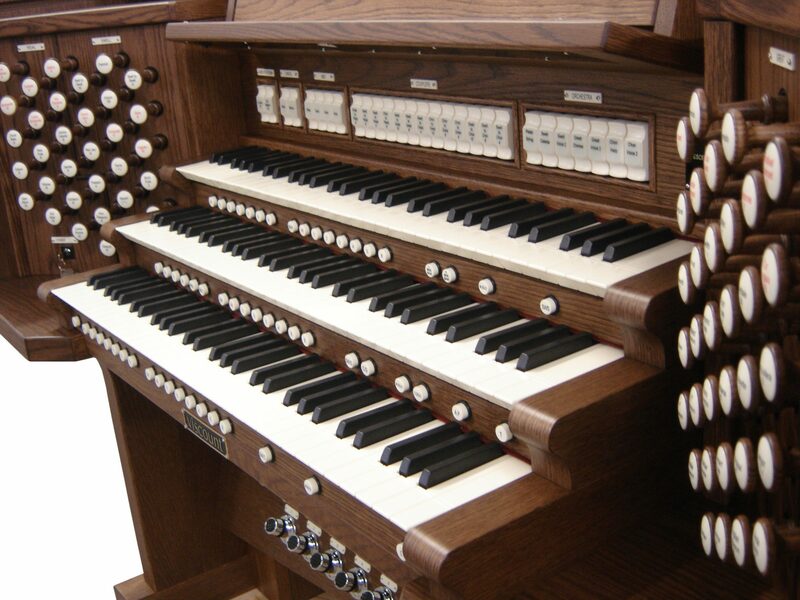 Antonio’s son, Egidio, was his successor, as was his son Marcello. 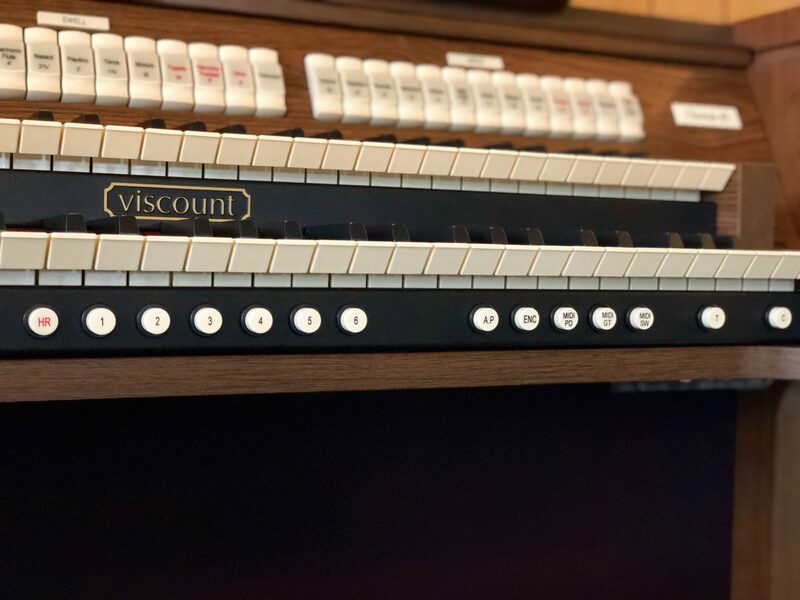 In 1959, Marcello Galanti founded Viscount International. 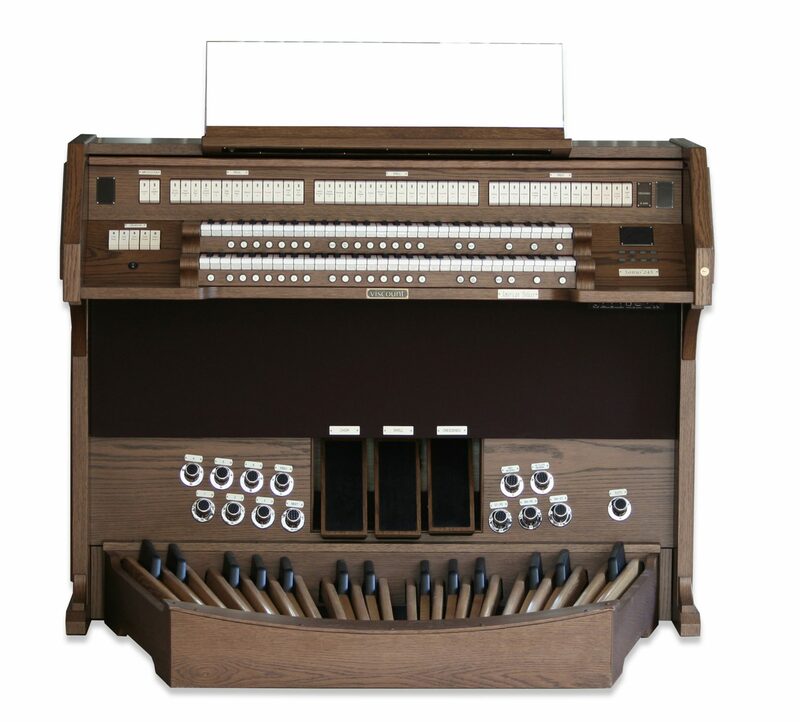 In the 1980’s, electronic musical instruments were completely re-born thanks to the advent of technology that enabled digital organs. 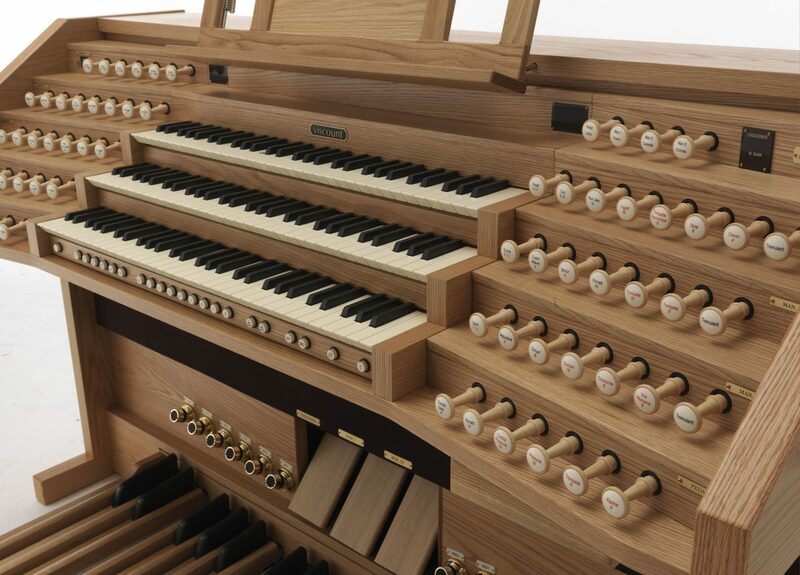 This would create a new evolution of quality and performance which would include keyboards, pianos, and even classical electric organs. 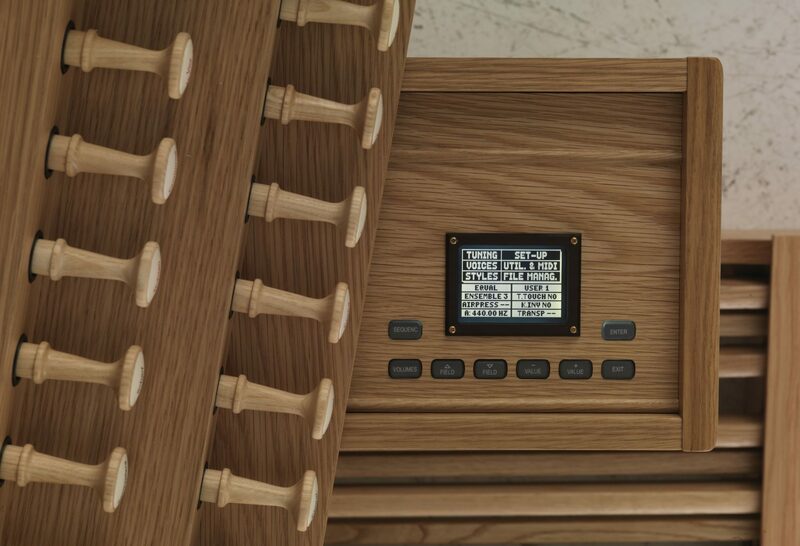 With the beginning of the 21st century and heightened global competition, the company faced a new challenge, responding with an innovative sound-generation technology based on physical modeling. 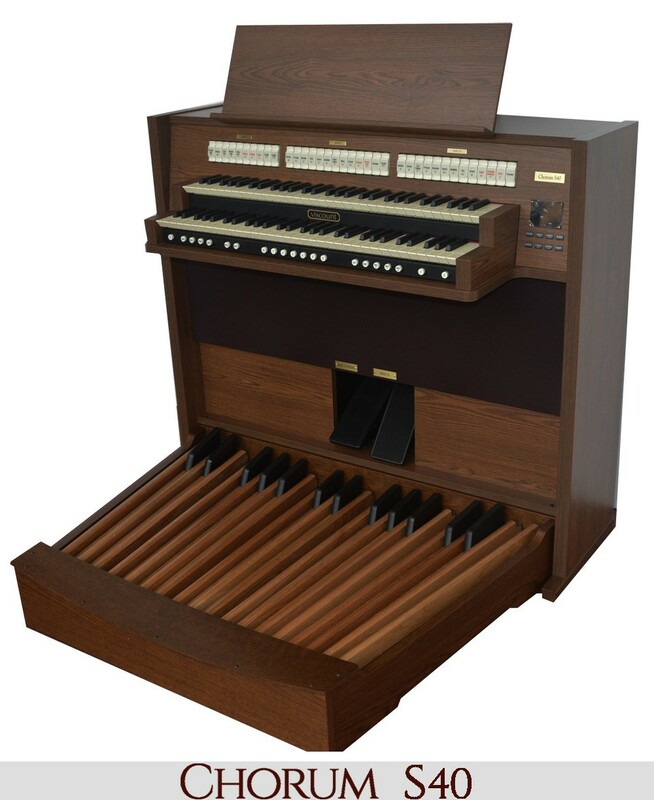 This technological innovation offers our electronic musical instruments exclusive performance advantages, and enables us to compete with any international instrument company. 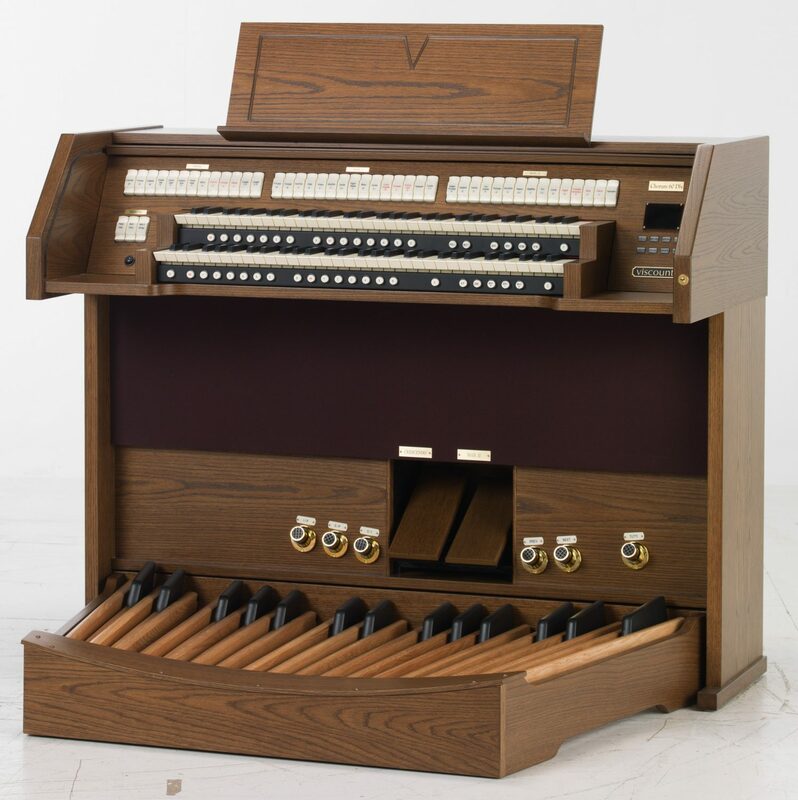 Now, we are excited to bring Viscount’s organs and instruments to the United States, we hope you’ll continue to join us in this journey!